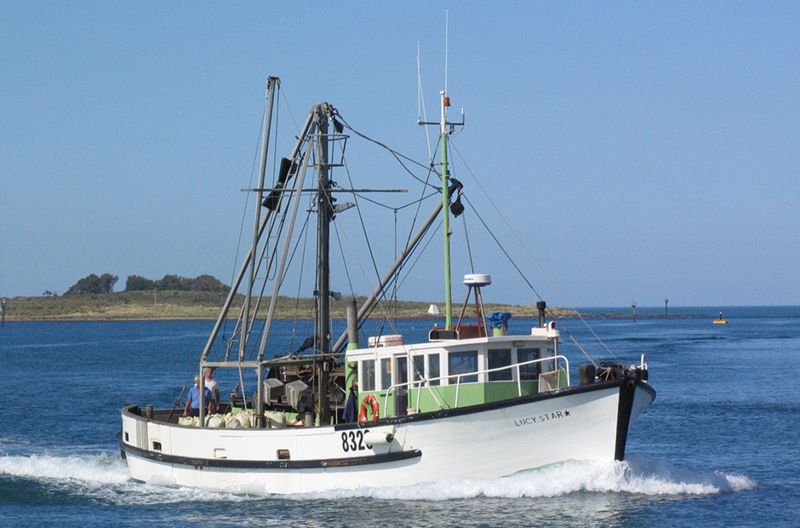 Our fleet consists of eight vessels, all approximately 20 metre in length. 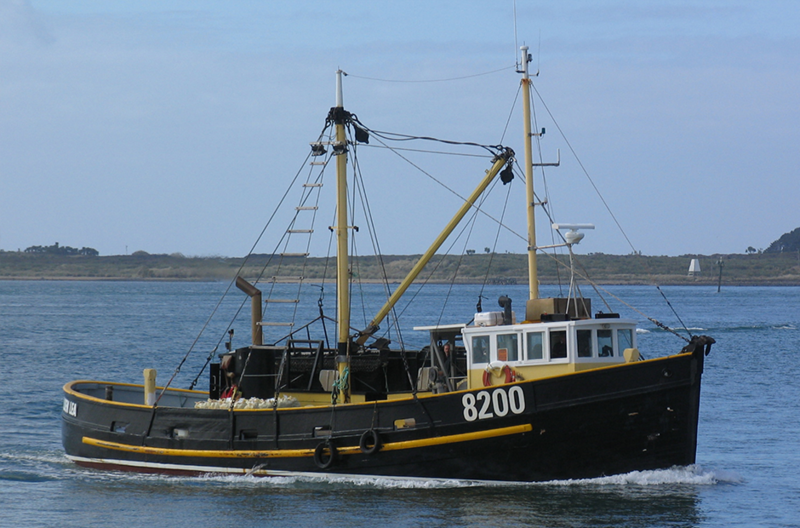 Built between the 1940’s – 1980’s, these boats have great history. 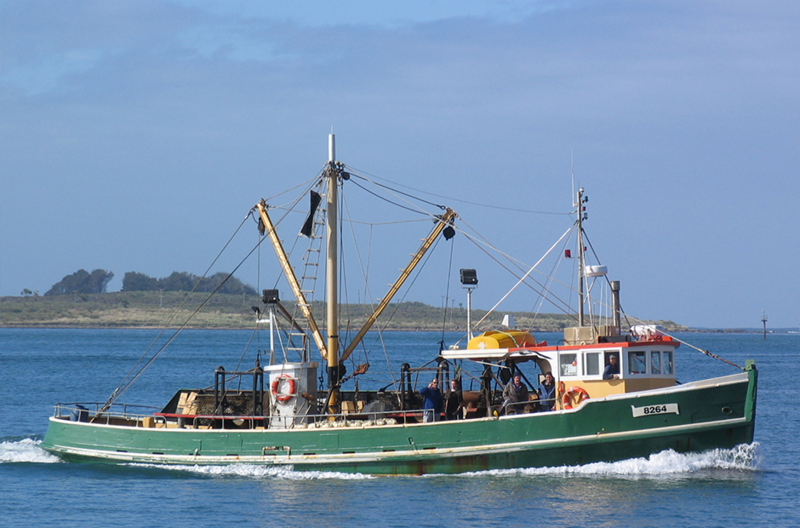 Many local oystermen have worked aboard these vessles over the years, dredging up to 1.2 million oysters for seafood lovers across New Zealand every season. 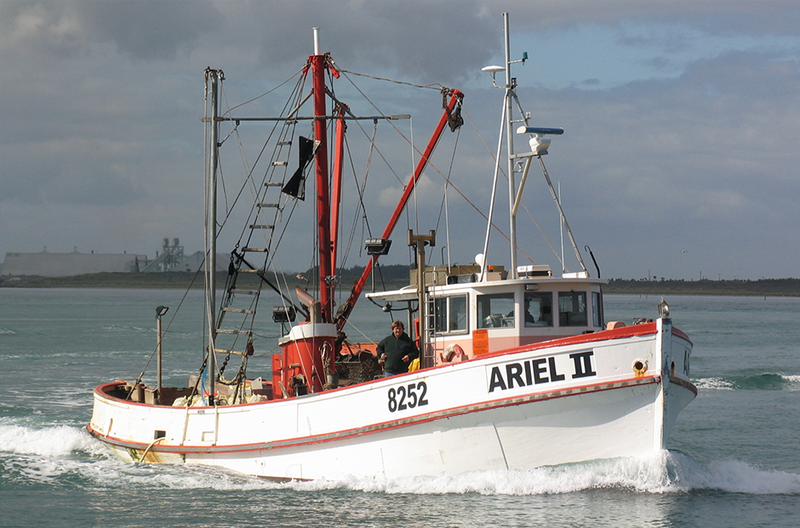 Each vessel has five on board, four crew and one skipper. During the six month long season (180 days) there are usually between 45-60 days not suitable for harvesting due to weather. So when the boat crews do get out they make the most the conditions and leave port around 4am-5am. Depending on tides, weather and harvest location, they reach the oyster beds about 1.5 hours later. 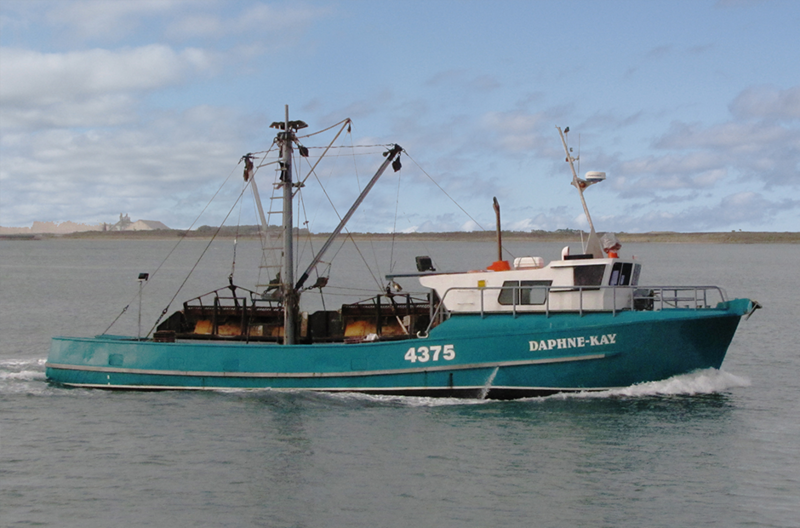 Boat crews and skippers are highly trained and skilled in all aspects of oystering and water safety, and the vessels are built to withstand the toughest and roughest conditions of Foveaux Strait. The Strait is relatively shallow, varying from 25-40 metres in depth and has strong tides. Paired with prevailing westerly or southwesterly weather patterns, this means it is not uncommon for boat crews to see 4-5 metres wave height and sometimes up to 10 metres. 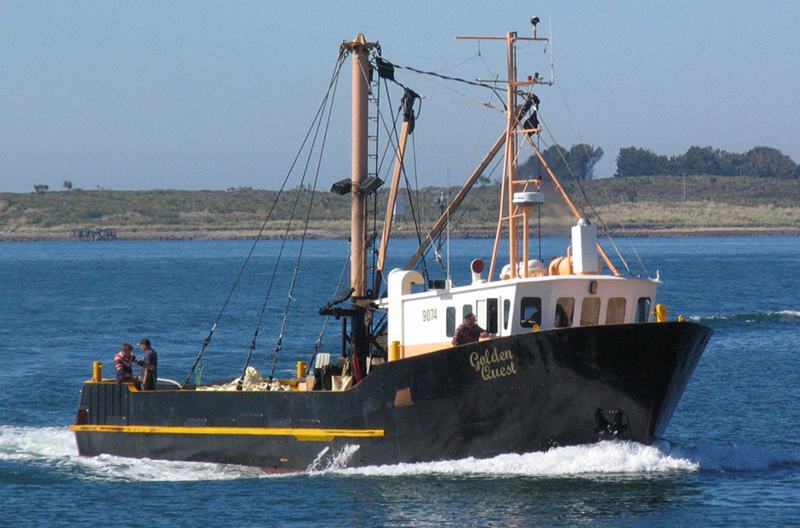 Each boat operates with two dredges and on a good day can harvest up to 1000 dozen. 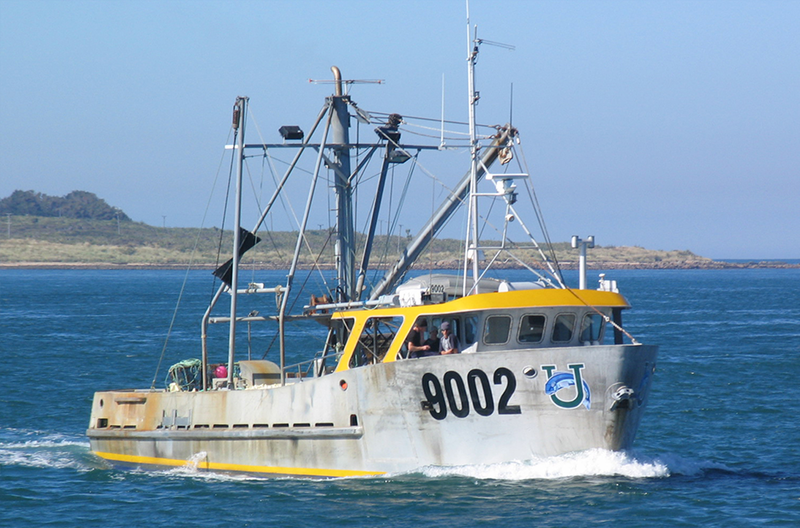 The oysters are hand sorted immediately by the crew before returning to the Port of Bluff around mid-afternoon. 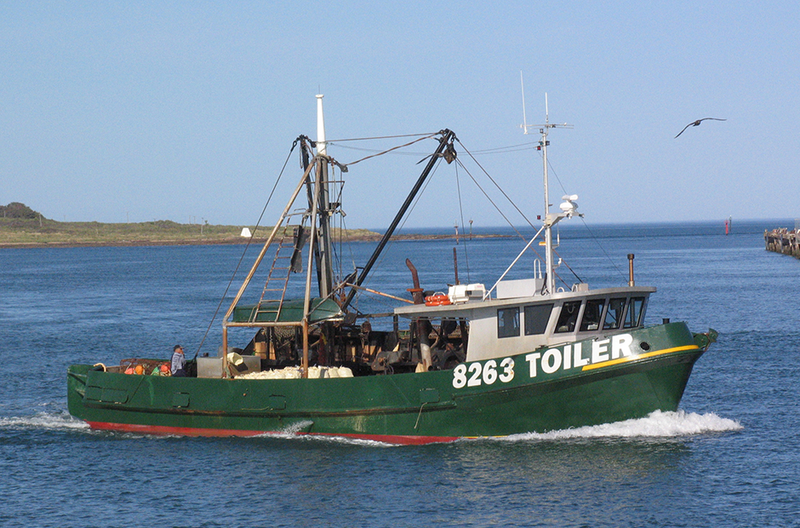 See Our Process for more about the processing of our oysters.